Happy 4th of July, Lynne. I hope your 4th was wonderful. I hope I will continue to get your posts sent to my email address. They are now..
Hi Lynne! 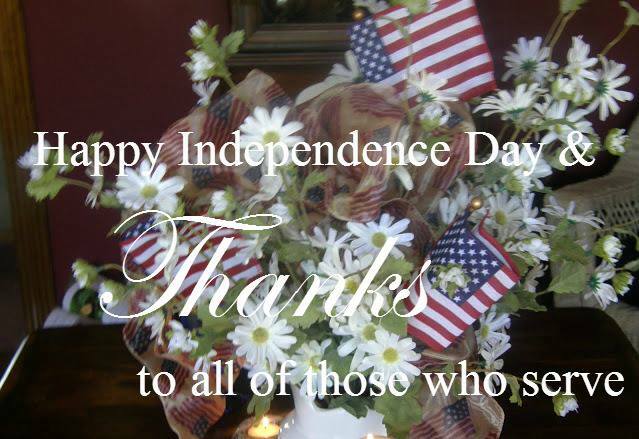 I do hope you had a wonderful 4th of July! Thank you so much for popping in to see me and take care.